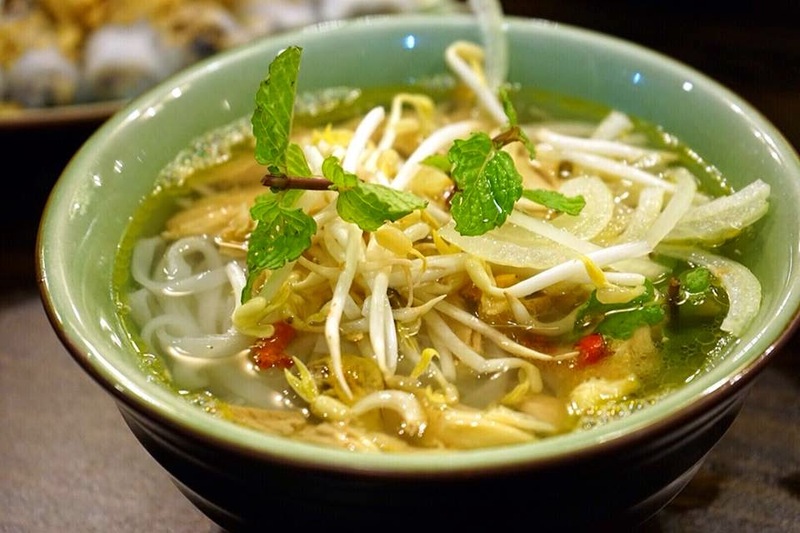 Vietnamese food is known to be light and healthy but colourful in both presentation and flavours. 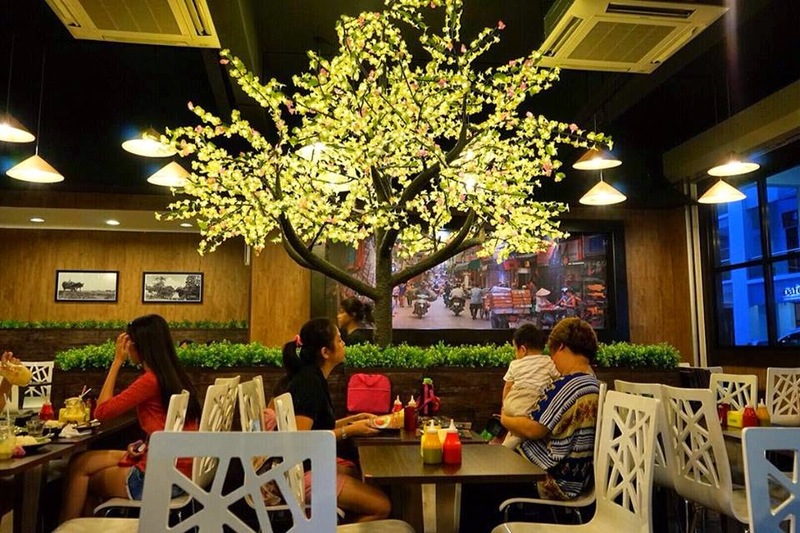 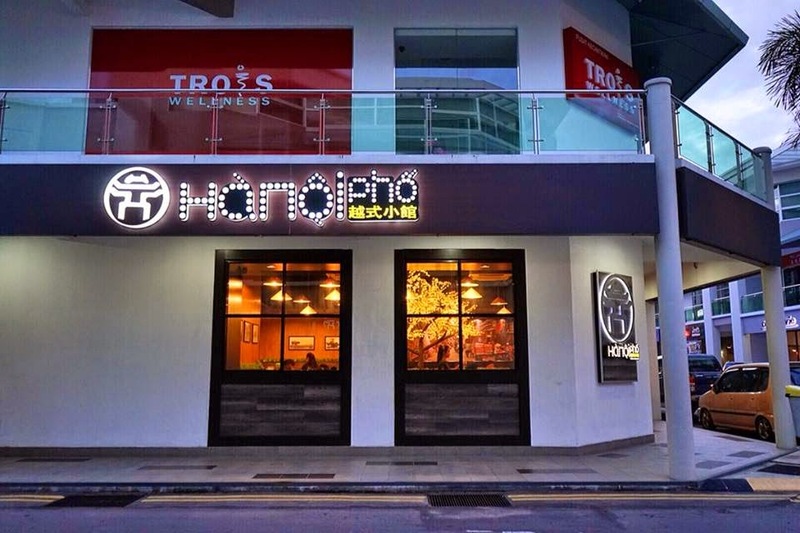 Located in Metro Town, Hanoi Pho setting is cozy, giving off a much more casual vibe ideal for families and friends to gather and dine-in. 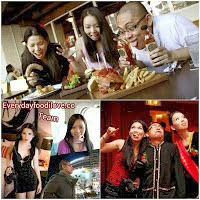 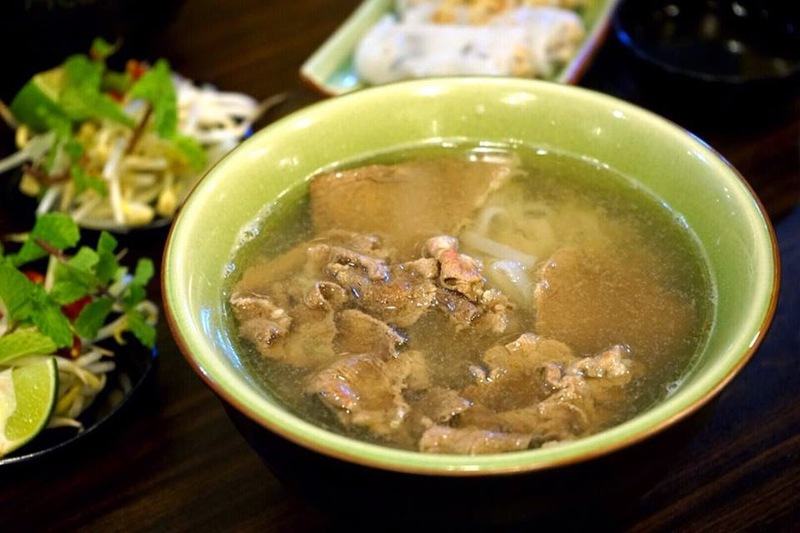 Classic appetizers like spring rolls as well as a selection of dishes with the staples of Vietnamese cuisine are available here. 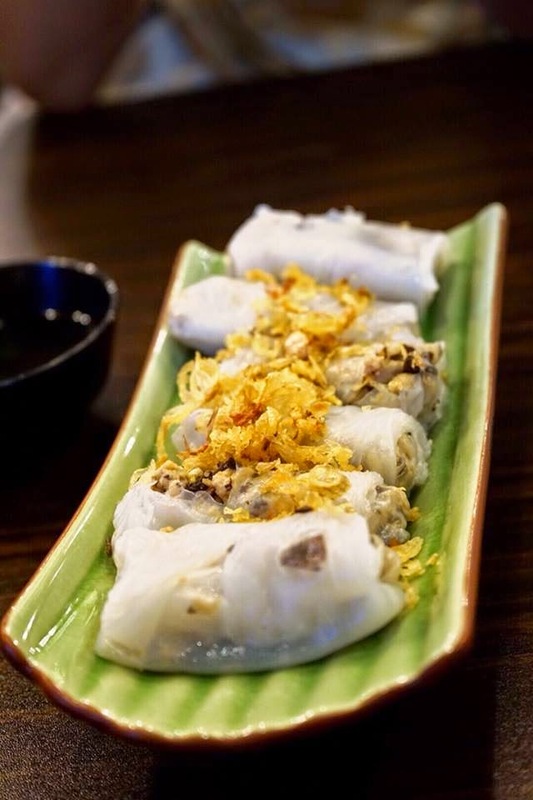 The Banh Cuon Nhan Thit which consists of steamed rice roll filled with minced pork and mushroom was a delicious appetizer to enjoy while waiting for the main meal to be serve. 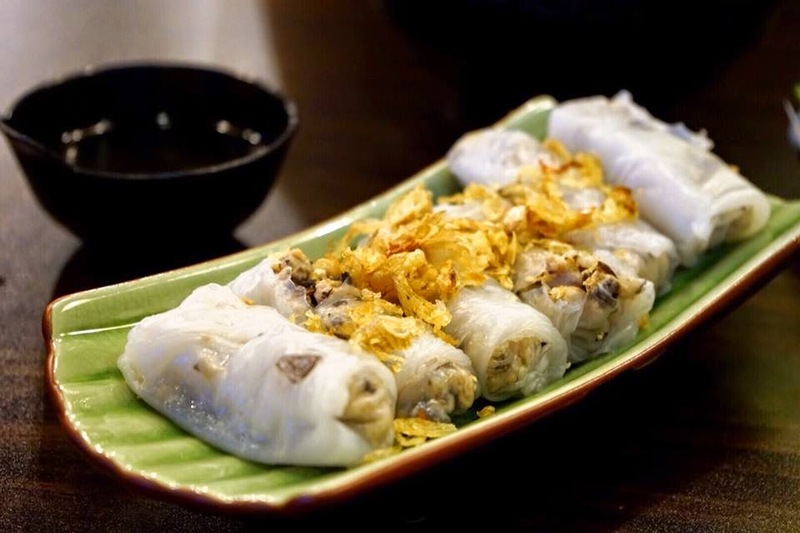 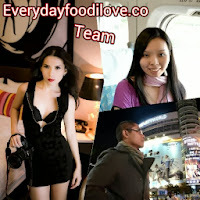 The flavoursome dipping sauce that comes with the rice roll was definitely a perfect match. 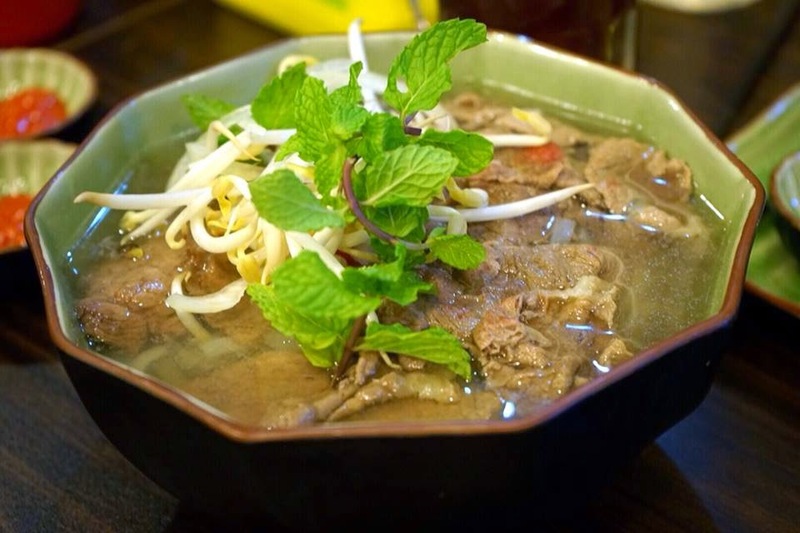 Vietnamese rice noodle is known for its smooth and silky texture. 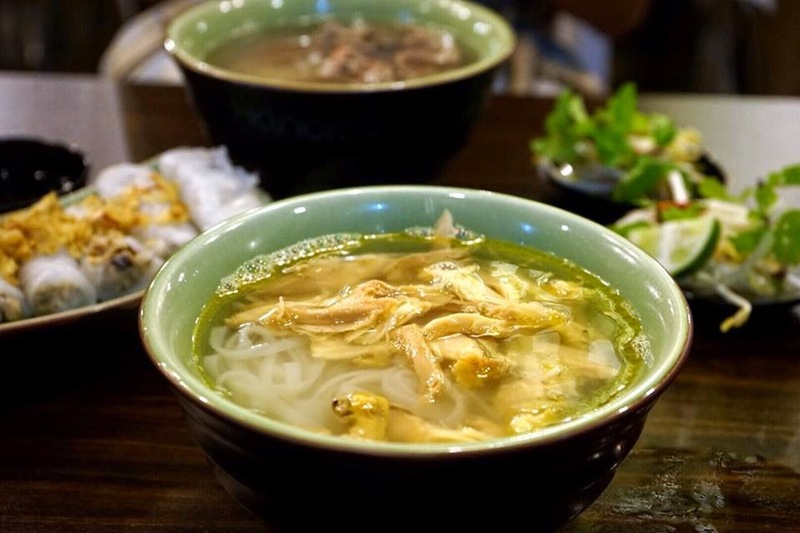 Drenched in flavourful clear broth, accompanied by shredded chicken, its complemented each other really well. 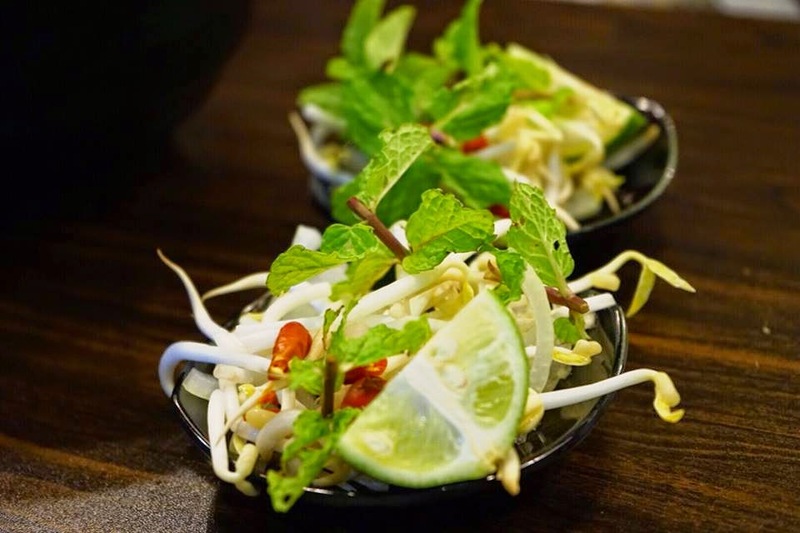 Served on the side, to be added to the noodle base on own preferences, is the bean sprouts, mints leaves, chilli and lime. 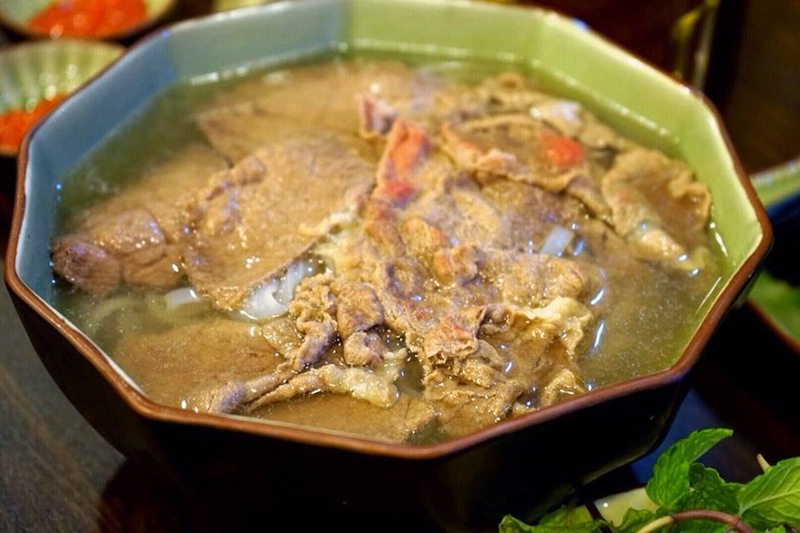 All of the sides are meant to further enhance the overall flavours of the dish. 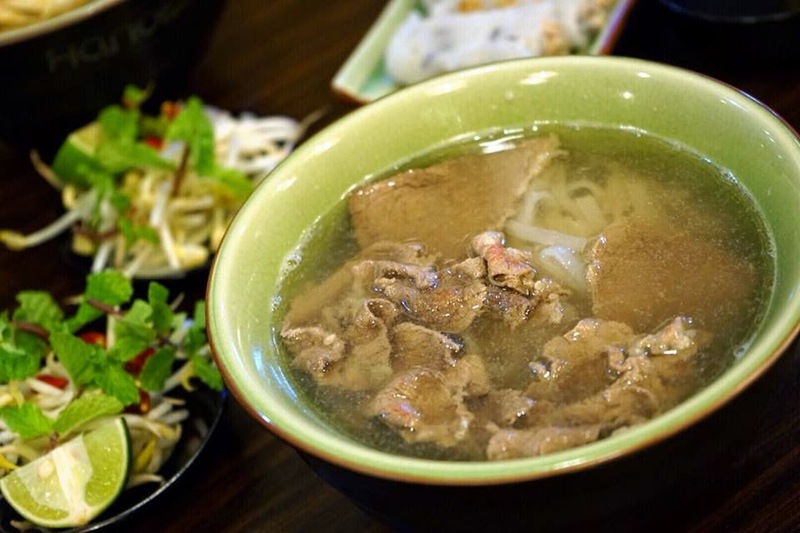 The Vietnamese Beef Soup Rice Noodle comes with juicy and tender NZ beef slices. 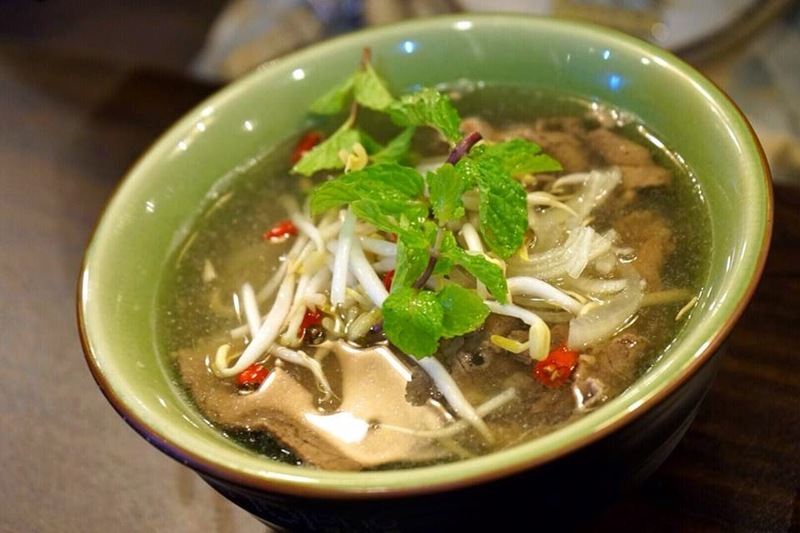 The combination of steaming hot soup, beef, fresh herbs, lime juice and chilli was packed with distinctive flavours that ones can hardly resist.